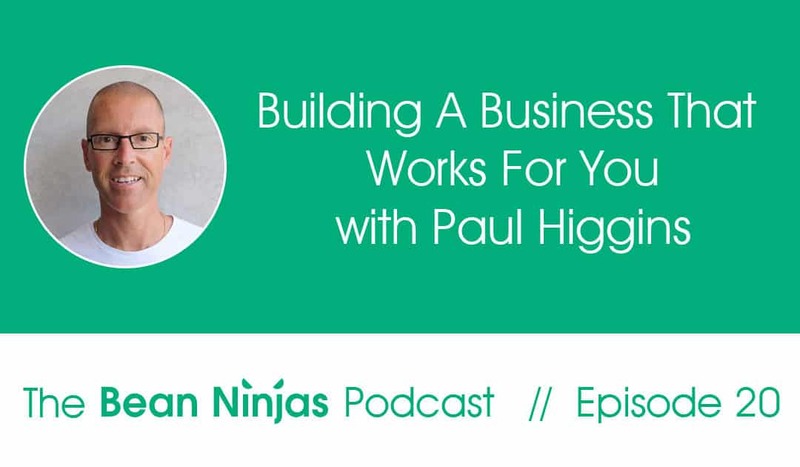 In Episode 20 of the Bean Ninjas Podcast, Paul Higgins, the founder and head coach at Build Live Give Community, joins me as we talk about tips for building a business of your own, that really works for you. 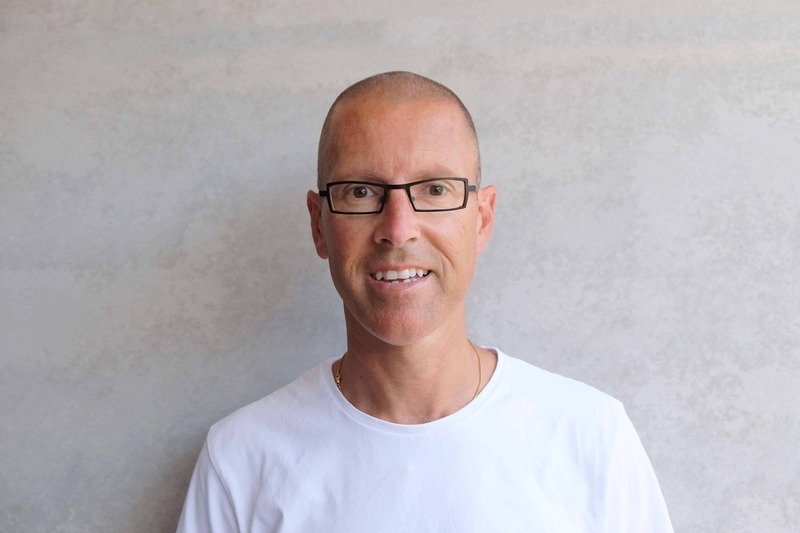 Paul has built a business, and a community, based on helping others move from their corporate existence to setting up their own business and creating a life that provides them more freedom. As we know, running your own business can be challenging and very different from being an employee. So how can you make the leap from one world to the other? Paul’s work history and why he got into business. 3 key lessons for people who are transitioning from corporate work to business. Tips on how to set your business expectations and numbers, especially in the first year. The story of how his products and services developed and transitioned from his first year of business to present. 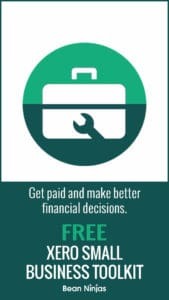 5 profit drivers or small business owners to improve their bottomline and create more freedom in their lives. Paul shares personal productivity methods, online tools he uses, and tips for new business owners in managing their finances. A peek on how Paul educates himself. Paul takes us through how he runs his business from his phone, by using a handful of brilliant apps. Plus Paul provides us access to his Build Live Give Tech Stack document which recomends these, and other, apps for each growth stage for your business.